Natural Light Oak giving light and warmth. 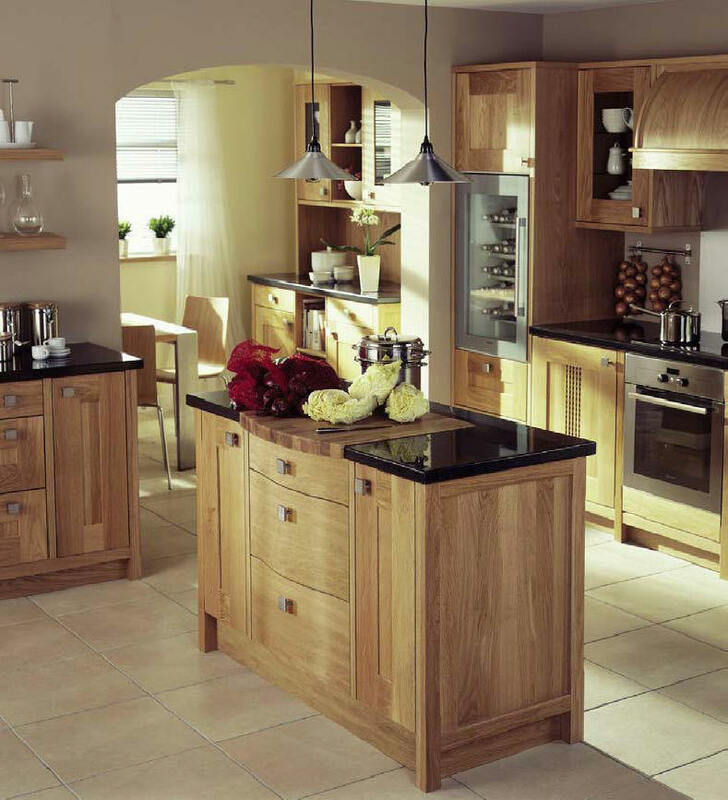 A solid traditional look for a modern kitchen. Strong, smooth and unquestionably stylish.